One more iteration till release! More iterations and improvements since the last. At this point we are not trying to bringing in too many new features, but we still have a few exciting features to introduce! 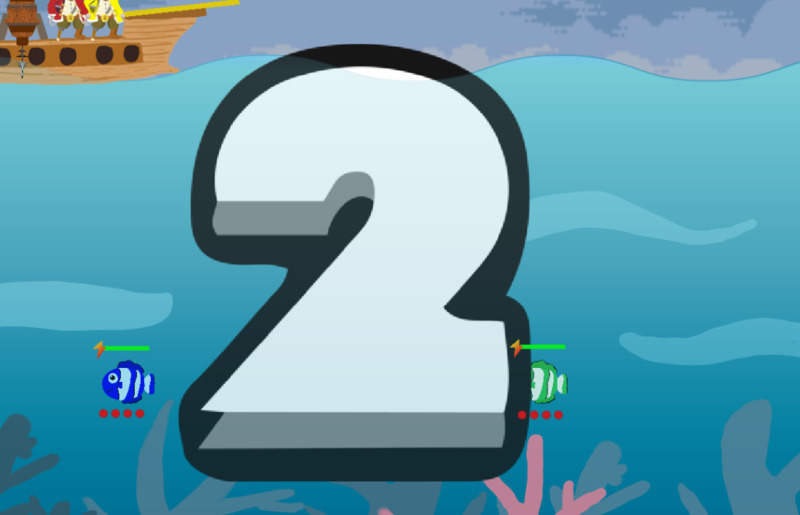 - Added starting scene, now the first player can choose either to enter the tutorial or start directly. 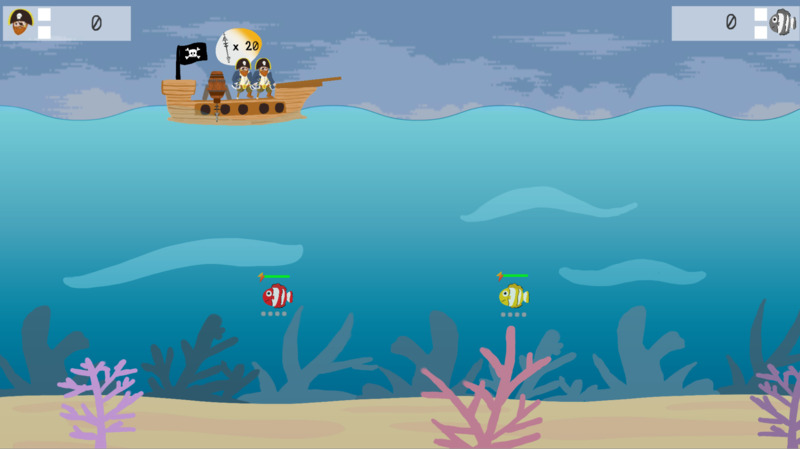 - Added the starting animation to further explain the background. Now the ghost will fly out of four pirates. - Added a "mask" collectable, which is a mushroom. When the fish ate it, it would change into any possible sprite (fish food, bubble, mushroom, star...). 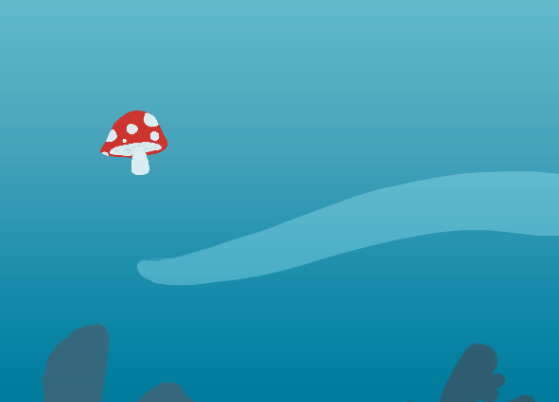 Plz dont ask why there is a mushroom in the sea. - Reduce text in the tutorial scene. Also makes the text larger. - More sprites in the sea to make it feel less empty. 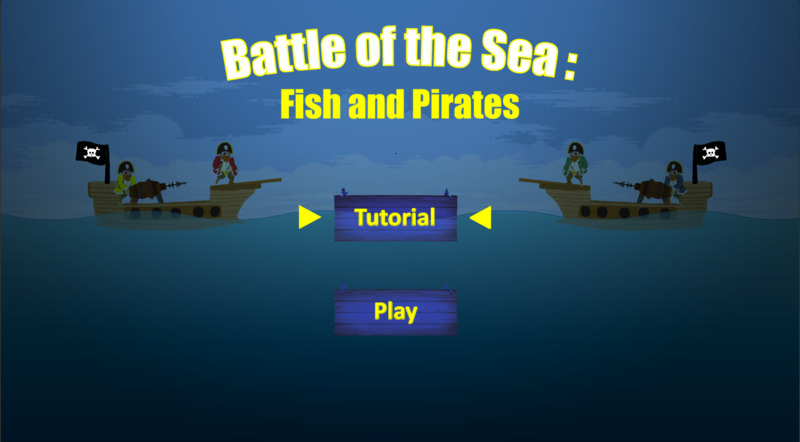 - Add the background music to choosing color scene and tutorial scenes. Improve other background music; Balance the sound effect for collecting items.